Norfolk Bankruptcy Judge Stephen St. John was appointed Chief Bankruptcy Judge for the Eastern District of Virginia for a seven-year term effective January 1, 2013 succeeding former Chief Judge Douglas 0. Tice. St. John is the first chief judge from the Norfolk Bankruptcy Division. The Eastern District of Virginia includes the Norfolk, Newport News, Richmond and Alexandria Divisions. Known for his quick wit and compassionate approach to debtors in financial stress, St. John was originally appointed to the bench in 1995 and is currently in his second 14-year term. St. John attended the University of Virginia and was in private practice in the Tidewater area prior to ascending to the bench. As Chief Judge, St. John presides over the bankruptcy judges in the Eastern District of Virginia. Highly respected by the attorneys in the Tidewater area, St. John presides over Norfolk bankruptcy cases as well as Newport News cases. 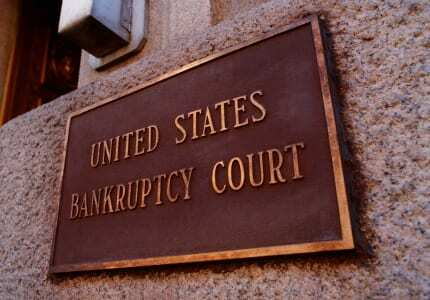 Some of the more notable bankruptcy cases he has presided over were the bankruptcy of Charlie Falk’s used-auto empire and Grammy winning musician/producer Teddy Riley.